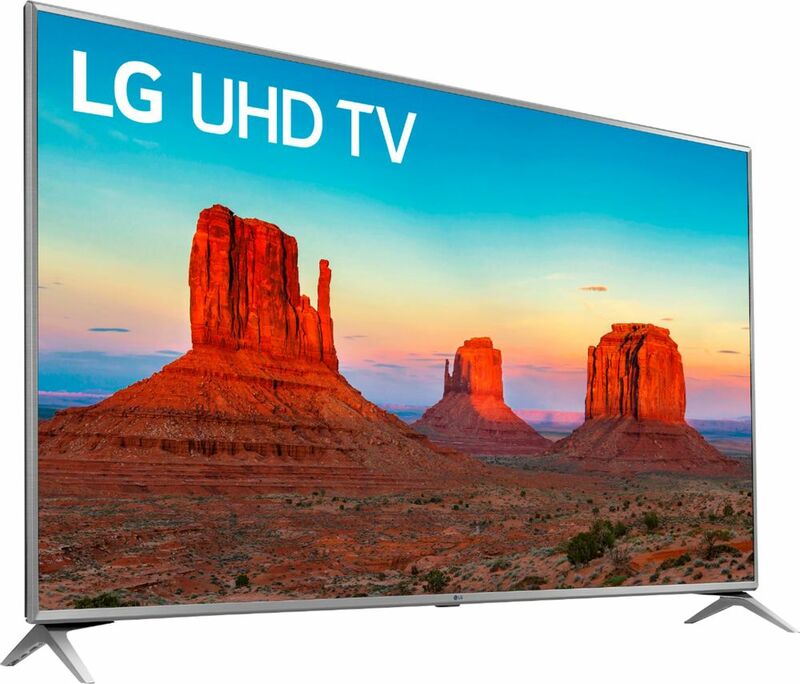 FeaturesQuad-core processor Why does LG Ultra HD TV look so good? At its heart is the mighty quad-core processor that works tirelessly to reduce distracting video noise, enhance sharpness and assure accurate colors. 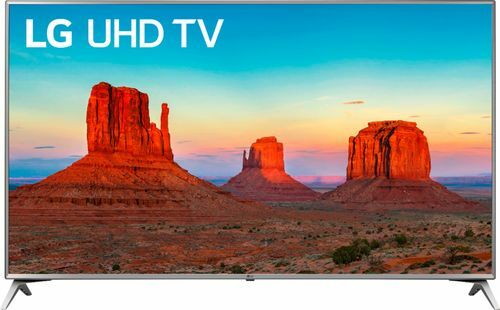 4K Active HDR The multi-format 4K high dynamic range support includes HDR10 and HLG, both with LG's advanced tone mapping technology that provides scene-by-scene optimization. 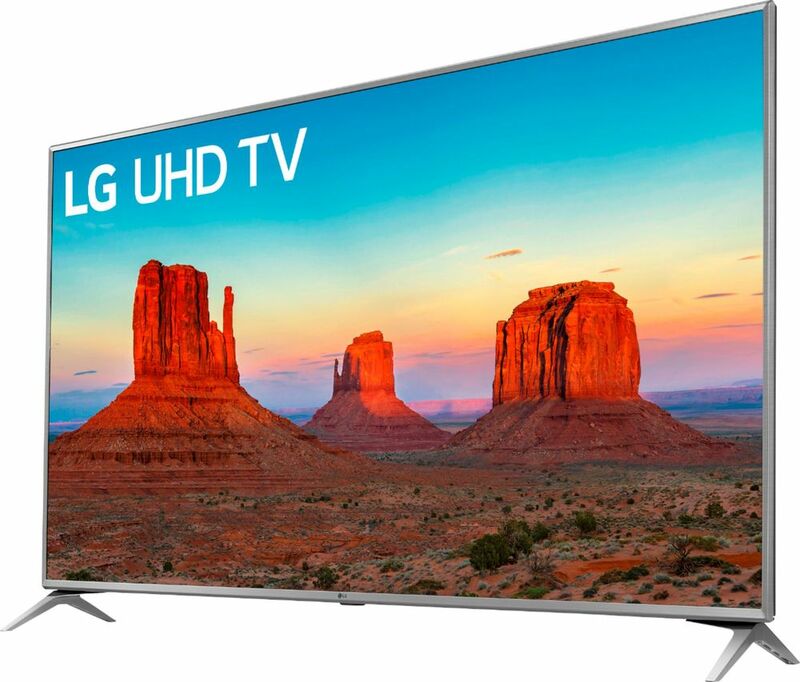 webOS Stream movies and shows from Netflix, Hulu, and more with just a few clicks on this LG Smart TV with webOS. Slim unibody This striking design innovation surrounds the 4K screen with a barely-there bezel on all four sides plus a single-piece back panel for a sleek, seamless aesthetic that adds sophistication to any room. Ultra surround Surround yourself with heart-pounding audio inspired by today's sophisticated movie soundtracks. Ultra Surround delivers an immersive audio experience from seven virtual channels, requiring only the built-in speakers of the TV. 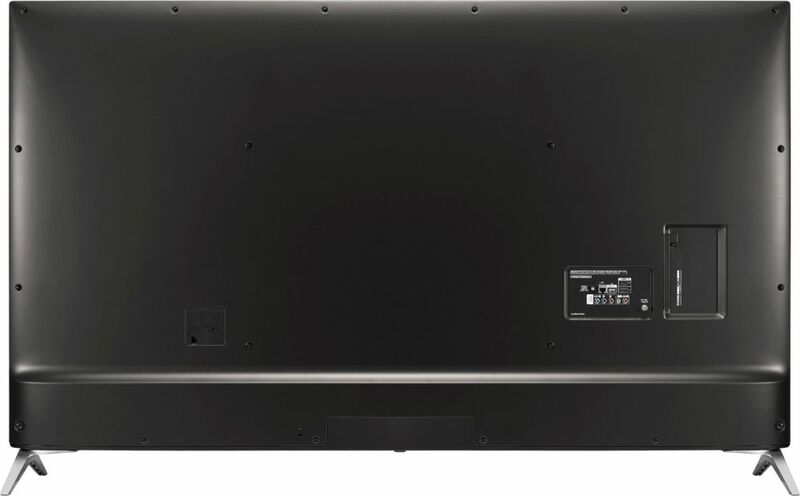 69.5" screen (measured diagonally from corner to corner) A great size for a living room or mid-sized home theater space. Advanced TV sound Two 10W speakers, ULTRA Surround. 3 HDMI inputs for the best home theater connection High-speed HDMI delivers picture and digital surround sound in one convenient cable. HDMI cable not included. 2 USB inputs Easily connect your digital camera, camcorder or other USB device.